If you’re fan of craft beer and chocolate then you are in luck! Don’t miss out on tickets to a special pairing night at Cocoa Amore on Thursday 28 March. 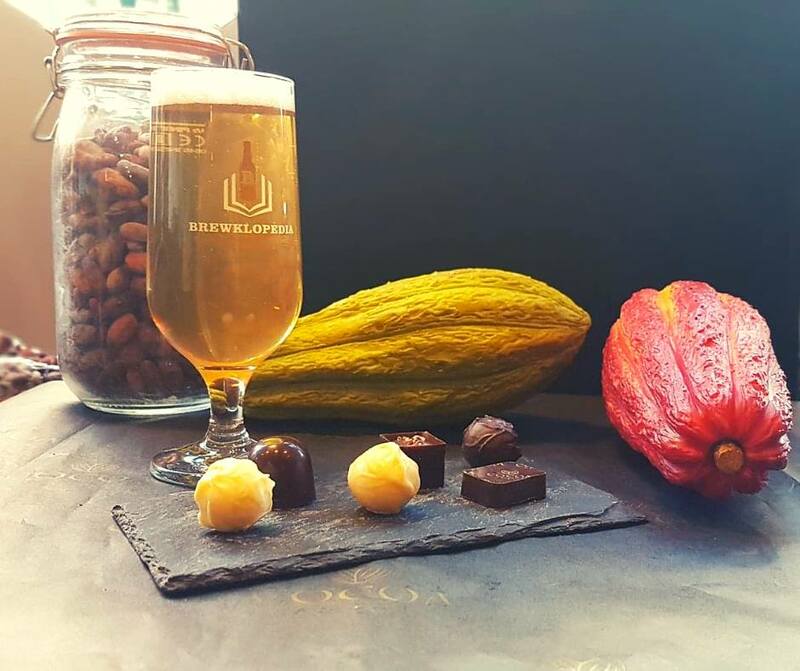 You’ll enjoy an evening of premium craft beer & luxurious chocolate handmade by Cocoa Amore. The evening’s premium craft beers have been procured from some of the best British breweries, and on the night their flavour profiles will be carefully matched to the chocolates. 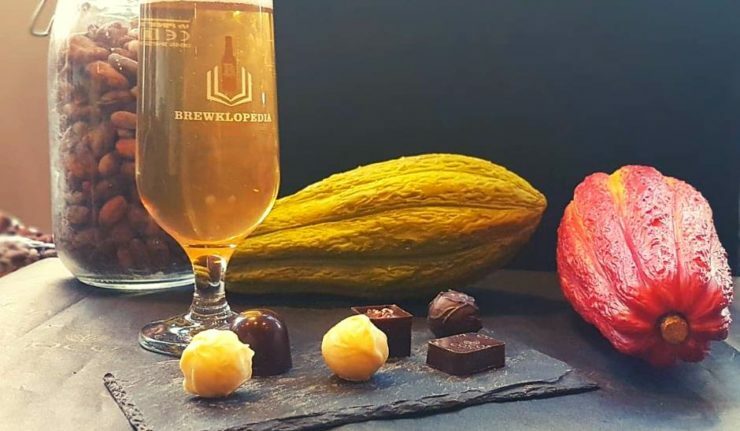 Some beers will help to compliment the chocolate, bringing out the flavour whereas others will contrast and develop your palate. .
At the end the evening customers will have the opportunity to make their own chocolate truffles to take take away with them (great timing for Mother’s Day!). The event will held be at Cocoa Amore on Silver Street on Thursday 28 March. 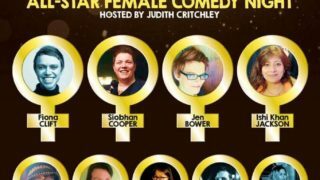 It all kicks off at 7pm, tickets are limited and cost just £35. Buy yours online.